LAKE GEORGE, NY – ADK (Adirondack Mountain Club) is proud to announce its partnership with Aretewear, an apparel company based in Oswego, NY, and supporter of ADK. Arete is donating proceeds from the sales of two tech t-shirt designs, one in support of the High Peaks Summit Stewardship Program and the other representing the Fire Tower Challenge. ADK offers both shirts for sale in its retail locations in Lake George and at the High Peaks Information Center in Lake Placid. The shirts are also available at http://www.aretewear.com/. In addition, Arete donated shirts for the ADK’s summit stewards to wear while interacting with hikers on the State’s highest and most-frequently visited peaks. “We are truly grateful to Andrew Flynn for his support,” states, Director of Development, Catherine Forbes. “The shirts he donated were designed to withstand the conditions up on the highest peaks where the summit stewards work throughout the hiking season. 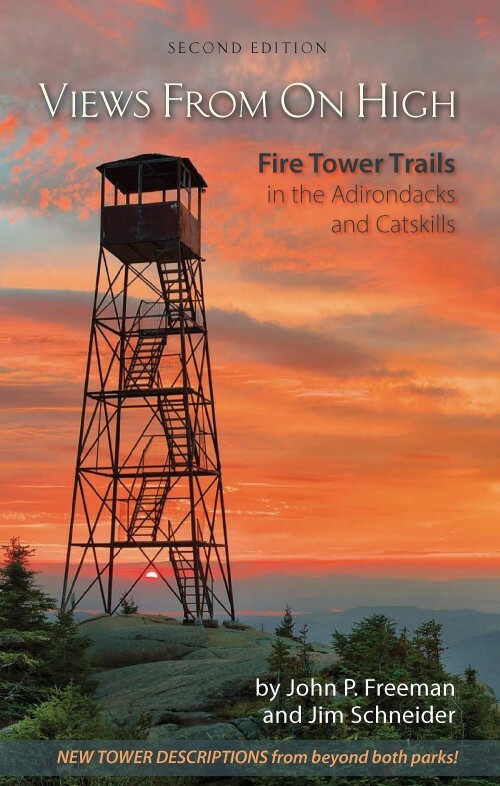 His donation of proceeds from the sale of those shirts and the ones he designed in honor of the Fire Tower Challenge are helping ADK protect peaks and trails in the Adirondacks and Catskills. We hope people wear their shirts with pride knowing they are helping make a difference,” adds Catherine. 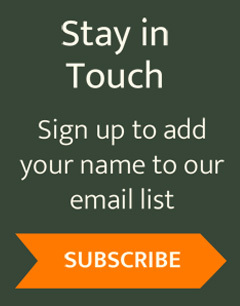 “We are very excited to work with The Adirondack Mountain Club. It is a great feeling knowing that we are contributing to their mission,” says Andrew Flynn of Arete Wear. 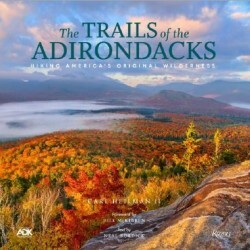 ADK (Adirondack Mountain Club) is a powerful voice protecting New York State’s wild lands and waters. 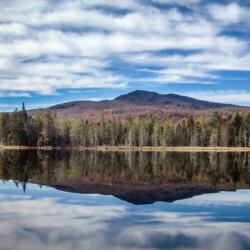 ADK is a nonprofit organization with 30,000 members in 27 chapters and 36 year-round staff offering programs that help people discover, play in, and protect natural resources.